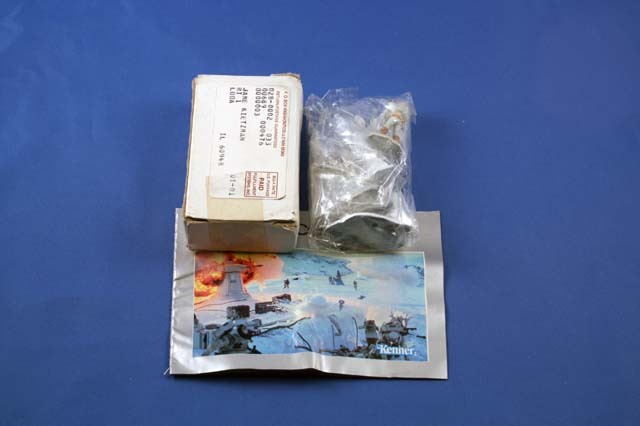 During the Empire Strikes Back line, Kenner, decided to try making die cast metal micro figures along with play world environments to go with them. 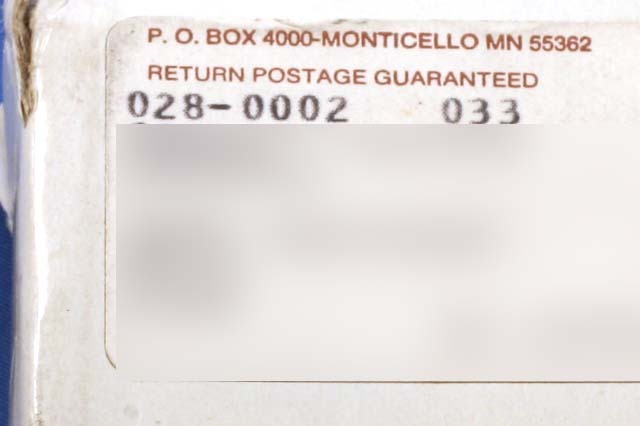 Unfortunately, this line never took off, but it did last long enough for one mail in promotion. The promotion was for 3 rebel and 3 imperial soldiers to “Build Your Armies”. It was advertised on Micro Collection boxes and Television. The offer originally expired on January 31, 1983, but was then extended to December 31, 1983.